so many clients are getting a jump on their fall family portraits. 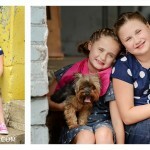 i always love having these sweet girls in the studio. they remind me a lot of my girls. they’re both just so full of life! 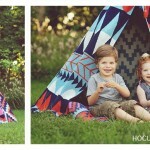 check out our favorites from their recent mini session. haven’t had family portraits done this year? not to worry….